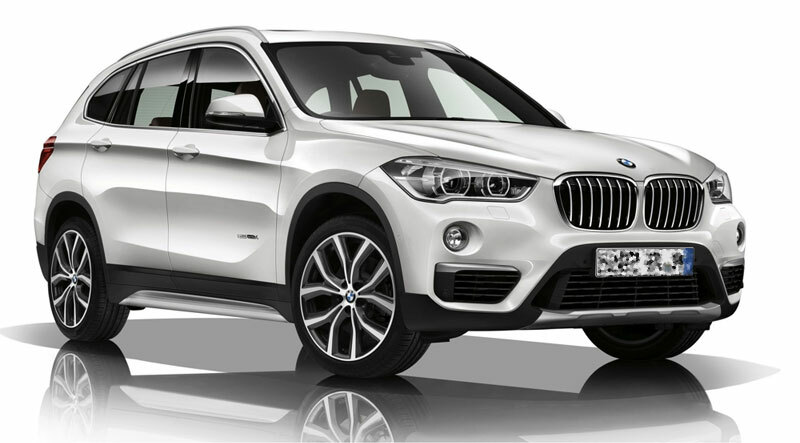 1: BMW introduced the first generation of X1 in October 2009 which lasts till 2015. The second generation of BMW X1 was unveiled in early 2015 at the International Frankfurt Motor Show followed by the introduction at the Auto Expo 2016 this year. 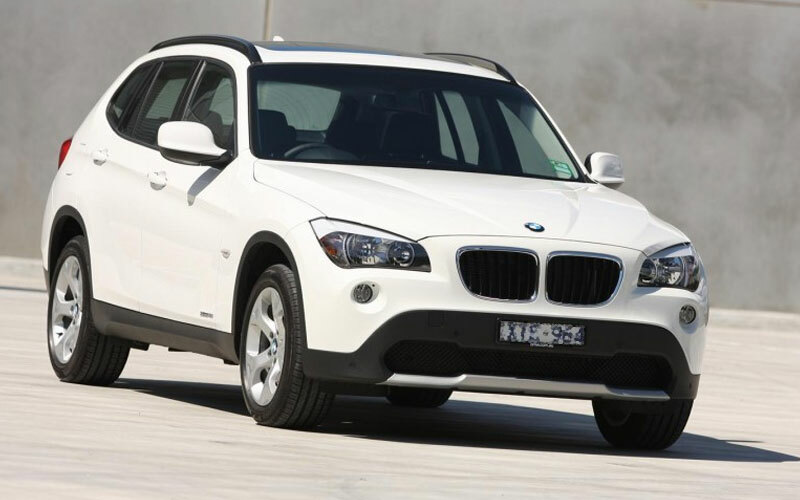 2: In the first generation, all BMW X1 sDrive models were rear-wheel drive (RWD), while in the second generation, BMW offering X1 sDrive with front-wheel-drive (FWD) only. 3: By 2014, BMW sold more than 700,000 X1 models worldwide since its launch. The recent statistics show that 94,156 BMW X1 have been sold in first half of 2016. That is an increase of 61.7 percent from the same period of previous year. 4: With the redesigned front and crash prevention system, BMW X1 scored “Good” in all five crashworthiness tests, to earn the highest possible rating from Insurance Institute for Highway Safety (IIHS) in May 2016.
https://www.youtube.com/watch?v=r_qmJ1XImTc5: Newly announced BMW X1 sDrive18i for Pakistan has 1499cc 3-cylinder turbocharged petrol engine, which produces 134 BHP @4400RPM and 220NM @1250RPM. 6: BMW X1 in Pakistan has been introduced with 6-speed manual transmission and optional upgrade to 8-speed automatic streptrionic transmission at an additional cost of 461,000 PKR. 7: With 4439mm length, 1821mm width, 1598mm height and 1540kg Kerb Weight, BMW X1 can achieve 0-100 km/h in 9.7 seconds, while its max speed is 200km/h. 8: Euro 6 compliant engine can give fuel consumption average between 16-23km/l, proving its three-cylinder engine far more economical than the four-cylinder petrol engine. 9: Being cheap in price and compact in size, this car is often known as BMW’s baby SUV. Still, it offers 505-litre boot space, which can be extended to 1550-litres by folding the rear seat bench. 10: BMW Brilliance Automotive, a joint venture of German and Chinese auto-makers, also launched plug-in hybrid version of X1 during Chengdu Auto Show 2016 last week. 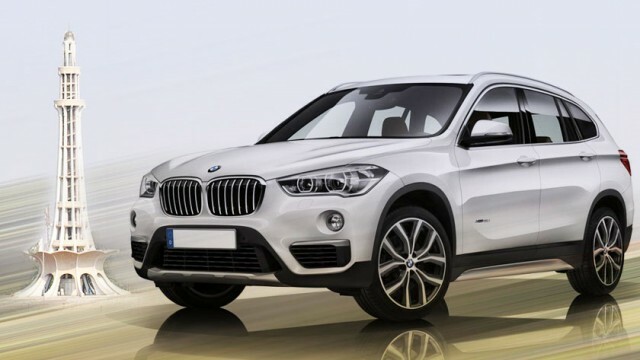 This BMW X1 xDrive25Le iPerformance will be only available in China for now. Do you know any more interesting things about BMW X1? Share with us! The interesting thing I know about BMW X1 is that Euro 6 emission standards also needs compatible fuel. Well let me add some more fun facts. First generation of X1 was based on E91 3 series and was RWD. Second generation which is the current and new generation X1 share platform with Mini countryman and BMW active tourer MPV and technically first BMW with front wheel drive. It’s available with X drive which is BMW all wheel drive technology.. which means it’s a FWD but send torque to rear wheel on demand. Not even our high octane matches these standards, right? Emissions standards are more related to emissions. And the octane number is totally different. The same octane number can be Euro 0 through Euro 6. The engine components (metallurgy) is slightly different, the oil specified is also slightly different. The emissions control system (catalytic converter, etc.) is made for a certain expected amount of emissions which it has to deal with. If the fuel is incompatible, it does not mean the car won’t run. It just means it would ask for more frequent repairs. And it is a BMW, not a Suzuki, so you can think of the spare parts and labour charges. 6 BMW is very unreliable. BMW is Very Un-Reliable? Who are you? Chief editor at Motor trend? I don’t know why people don’t like changes or improvements & If someone Mistakenly does it, It’s this and that Bla Blaa!! 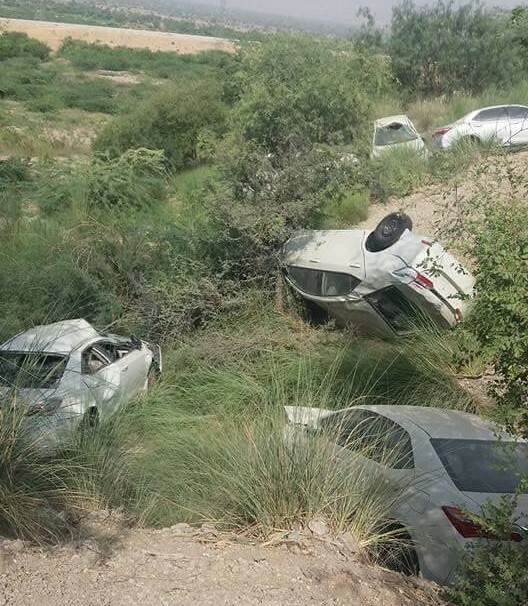 I was soo Glad about that step from Deewan motors, At least some body got a lesson from Audi to bring down the prices & provide a German luxury at a Good price tag, Why don’t you people look at the Bright Side??? Or May be you people are soo much stuck to the Old Indus, Atlas & PS Junk!! Fortuner is all wheel drive. More reliable and durable. Has a navigation and a back cam. And BTW I am lucky to have one and it doesn’t vibrate at all. It is way better then the crappy X1 atleast it is built to last. X1 would have ignition coil problem after 50 ks go do som research. 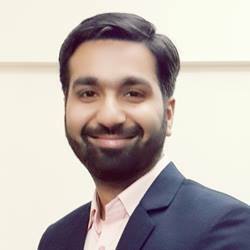 why does Pakistanis always relate the fuel consumption with with Euro emission standards, either your car is euro 2 or euro 6 it has nothing to do with fuel consumption.